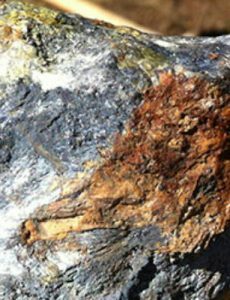 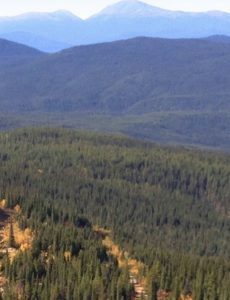 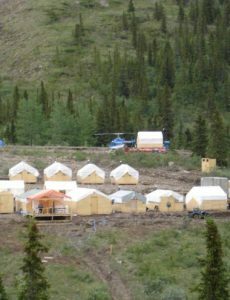 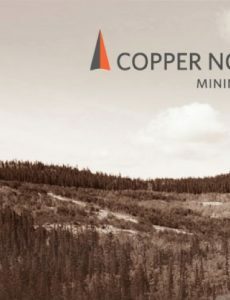 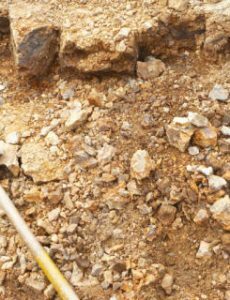 Copper North Mining Corp. (TSX-V: COL) intends to close a non-brokered private placement of up to 5,000,000 of FT shares at $0.10 per FT share and 10,000,000 common shares at $0.08 per share for gross proceeds of $1,300,000. 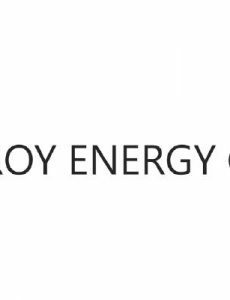 Troy Energy Corp. (TSX-V: TEG.H) closed its previously announced private placement of 1,000,000 flow through common shares at $0.10 per share for gross proceeds of $100,000. 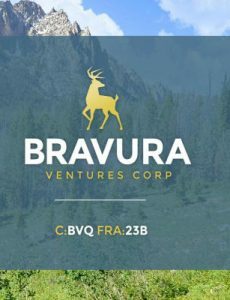 Bravura Ventures Corp. (CSE: BVQ; OTC: BRVVF; FRA: 23B) closed non-brokered private placement, issuing 12,000,000 units $0.25 per unit for gross proceeds of $3,000,000. 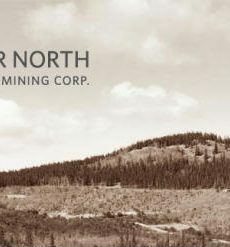 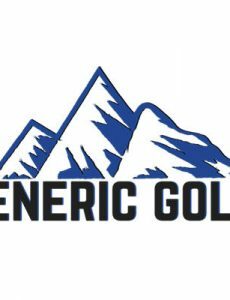 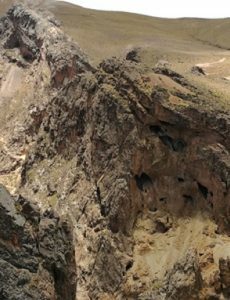 Generic Gold Corporation, a subsidiary of Nevada Zinc Corporation (TSX-V: NZN), to complete a going public transaction by way of a business combination with Wamco Technology Group Ltd.
Copper North Mining Corp. (TSX-V: COL) closed fourth and final tranche of its non-brokered private placement, issuing 10,902,834 common shares at $0.06 per share for gross proceeds of $654,170.